Welcome to the Hitachi complaints department brought to you by HissingKitty. Experienced poor customer service? We make it easy to file a formal complaint against Hitachi online. Simply use our free form and your feedback will be instantly forwarded for review. Need to contact the Hitachi corporate office? We have the mailing address, phone number, and email address listed below. i praksh singh purchase Hitachi 3 star 1.5 ton a/c M.No. ESD317HBEA in the name of A.Uma Rani. Ph. No. 09555966009 from Sri Padmavati electronics Abids Hyderabad Telangana India on 03/04/2019. After several complain to the customer care till now my a/c has not been install nor any body visit to my house for installation. My Ac Service is due. but your toll free no is not wrking . we want a plastic component- tray to replaced . we lodged complaint over phone a month back, please expedite. 72-c , R -Block ,Dilshad Garden, Delhi-110095,Opposite jhilmil metro station. We would like to request for a design review and installation quality control and supervision inspection from Hitachi Singapore of the on-going elevator installation in our 34-storey residential condominium building project. I am the Project Manager. The Owner and I are seriously concerned with the poor performance of your group here. May I know the proper party and its email address in Hitachi Singapore and Japan where we can submit our complaint and request. I bought a Hitachi SB 8V2 belt sander from Lowes. I have used this sander less than 10 times. Last week, I noticed that the cord had been damaged (not dangerously) from the sanding belt. On this model, the cord extends upward from the handle, which makes it very difficult to keep the cord under control. This evening, as I was sanding a pallet Xmas Tree project, the sander grabbed the cord and pulled it into the drive roller, cutting through the outer cover into the wires. 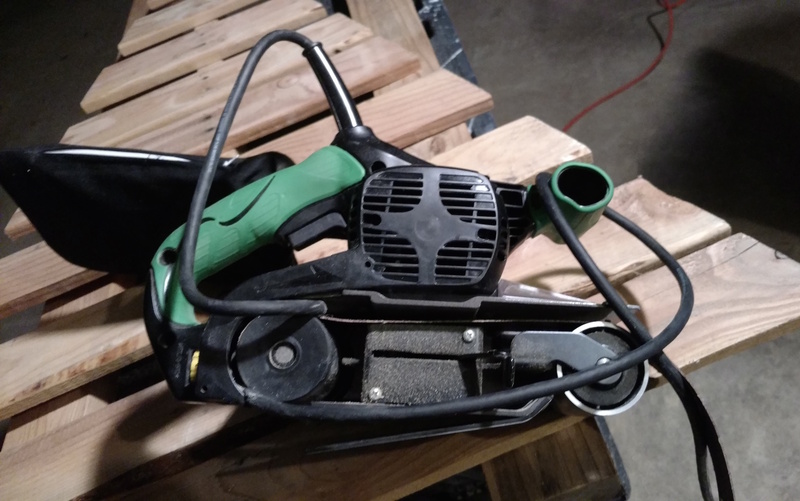 I know people will say that I was at fault, but I have been woodworking for over 30 years and have never used a sander that could actually pull the power cord up into the drive unit. I bought this sander for two reasons: the sale price and the brand name. However, looking at the damage, I realized that the over-all design, which makes cord control difficult, is very bad. While I appreciate that my last sessions with Microsoft Chat line support staff were free, they were also a totally useless waste of time! Simply explaining my problem without having to go over and over it was so difficult. My first experience of the chat service was when I asked why my new Windows 10 didn't have drivers for my Bluetooth or nVidia Graphics Card. I was simply pointed in the direction of nVidia who's site had no Windows 10 drivers on offer! So I now have large blocks of screen occasional going blank. My latest problem. Having installed a Windows 10 upgrade on a 1Tb Hitachi drive (from Windows 7), I found that I was getting a lot of errors on the drive so bought a new 2Tb Seagate drive. I spent a fruitless evening (Support No. SRX-1358609399D) trying to explain that I wanted some help cloning my old to new drive and being helped to do a completely unnecessary clean install. Unnecessary because I had already tried that approach but simply copying the installed program files across afterward didn't work as they hadn't been installed. That was the only solution offered by a Microsoft support person. 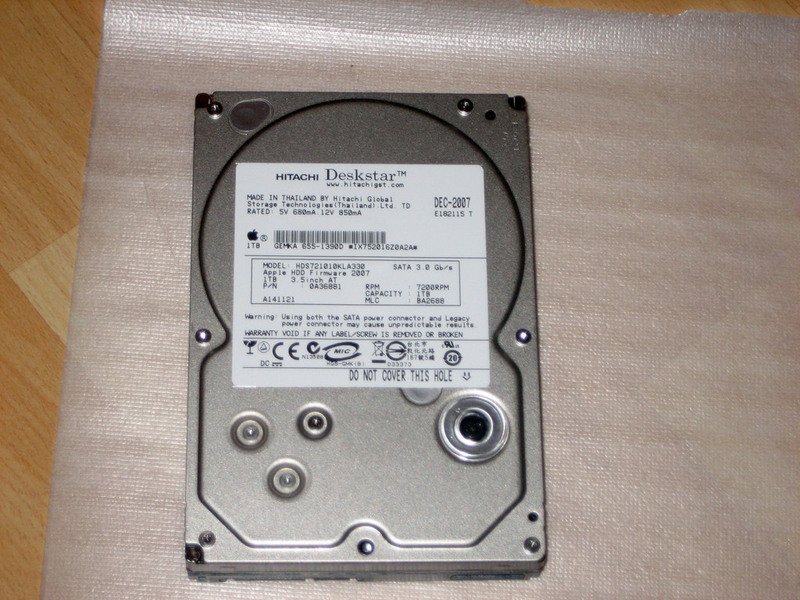 Later, independently, I found and downloaded a nifty utility form Seagate and cloned the original disk to the new one in just over an hour. All the programs now worked perfectly. But only half the drive was accessible via Windows. Looking for a solution to this problem on the Microsoft Help site I found the details of how to use the Windows 10 Disk Management Program. It said simply right-click the partition and I could then delete/expand/resize it. Unfortunately none of these options were available! So I contacted another Support technician on chat (SRX-13596463951D) and asked how I could delete or resize them. He told me that wasn't possible on a System drive. So I asked how I could gain access to the unallocated partition and his only suggestion was to reformat the whole drive and install a clean version of Windows 10 (sound familiar?). Once again, independently, by simply typing my problem into a Google I was given a quick and easy way to do this (curiously just using the Disk Management Program's 'Simple Volume' wizard). That took five minutes! So I very much doubt that I will ever bother Microsoft chat line staff again and have no idea what they are there for! I had requested a suction grill for my 1.5 ton window A/C unit from Hitachi. It has been provided to me after 3 months after repeated requests to customer support. But the bill has not been provided. I have been charged Rs. 3000 and I am a little doubtful about the price. Love my Hitachi TV, no complaints here. The customer service is also top notch. If I could recommend one thing to the corporate office, it would be to bring prices down a little so more people can actually afford your products. Hitachi is a very well known brand for various products. After buying the LED Television set. This television is awesome with gaming. With a 55" screen size, 1080p picture and 120Hz refresh rate, the Hitachi Ultra vision offers a stunning picture for all your movie and sports viewing. My family just loves this and has a very relaxed viewing experience with Hitachi. Not just this, now we planned to go in for some other products from Hitachi as this is value for money and worth it. We have compared this with other television sets of other brands and only then picked up this one. I would definelty recommend this to others as well.